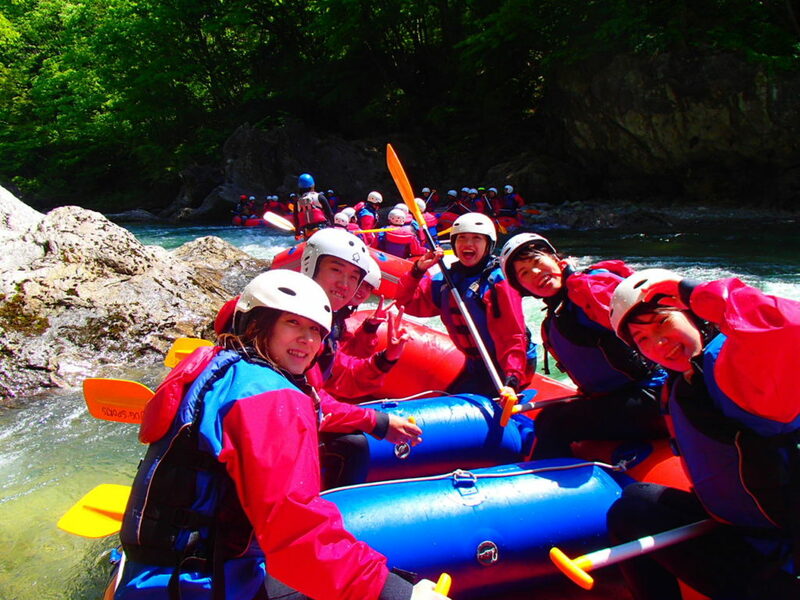 Today also busy on the river, everyone enjoyed rafting in Tonegawa on there final golden week holiday. And today we are happy to have Channel TBS came to make video about rafting. If you want to see rafting movie with Jug Sports, please watch tomorrow at 5:30Pm channel TBS. We wish you enjoy watching rafting video on channel TBS.